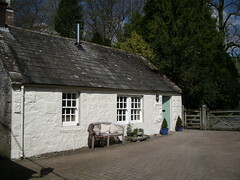 Ghillie’s Bothy has now been open for business for two months. 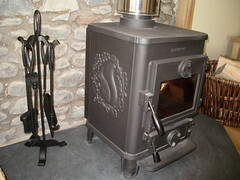 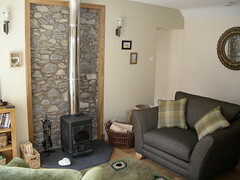 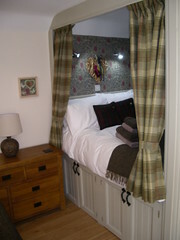 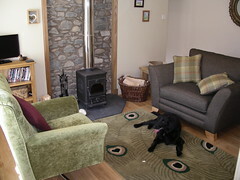 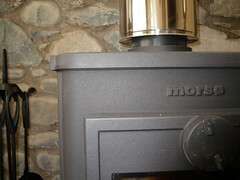 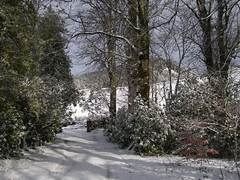 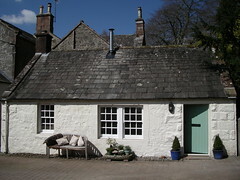 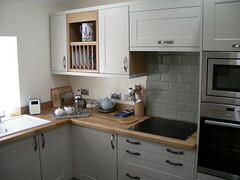 This week Unique Cottages added a ‘Reviews’ tab on our page on their website. 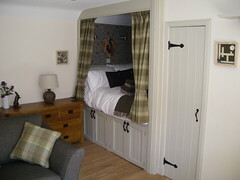 Two lovely reviews and five stars, we are thrilled!